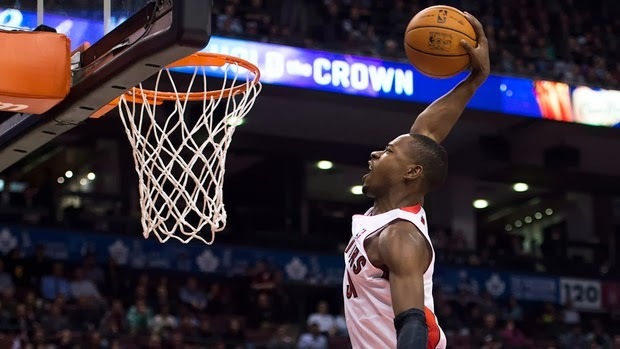 With NBA All-Star Saturday just less than a week away, reigning slam dunk champion Terrence Ross will defend his title against some star power on Saturday. 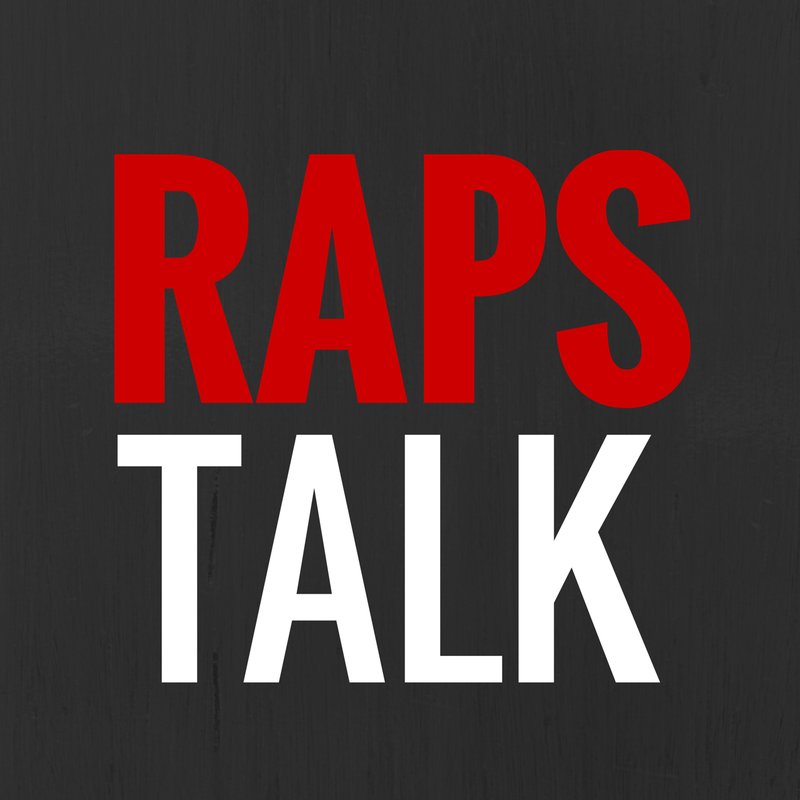 Paul George, John Wall, Damian Lillard, Ben McLemore and Harrison Barnes will join the Toronto Raptors Terrence Ross in a dunk contest with new rules which should make for an exciting contest. 5. In Miami, T-Ross gets out on the break and takes off for the jam. 4. Against the Brooklyn Nets last season, Terrence fies in for the rebound and putback. 3. Terrence Ross rises again to put the Hornets' Jason Smith on a poster. 2. From last season, Terrence Ross with a sick 360 jam against the Minnesota Timberwolves. 1. The Dunk of the Year so far, Terrence Ross with the filthy jam on the Manimal, Kenneth Faried. What do you think...are there other T-Ross in-game dunks missing? Let us know in the comments.